My "go to" cigar. A mild bodied stogie that consistently presents a clean flavorful taste and a spot-on burn with each stick. 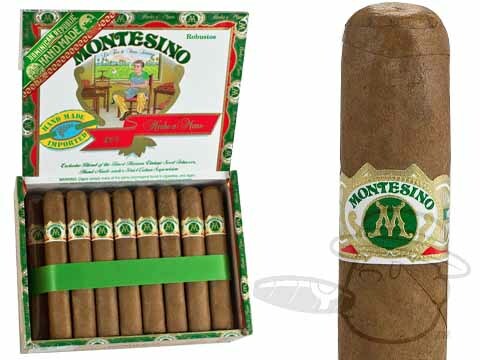 Montesino Robusto Natural is rated 4.5 out of 5 based on 4 customer ratings.